Weckerman: From the Dobie Gillis show. Maynard was a bongo-playing beatnik who shunned work and Tuesday Weld. Long before I heard the names Ginsberg, Kerouac or Burroughs. Of course, Maynard was really actor Bob Denver, who would go on to further fame as Gilligan on Gilligan’s Island. 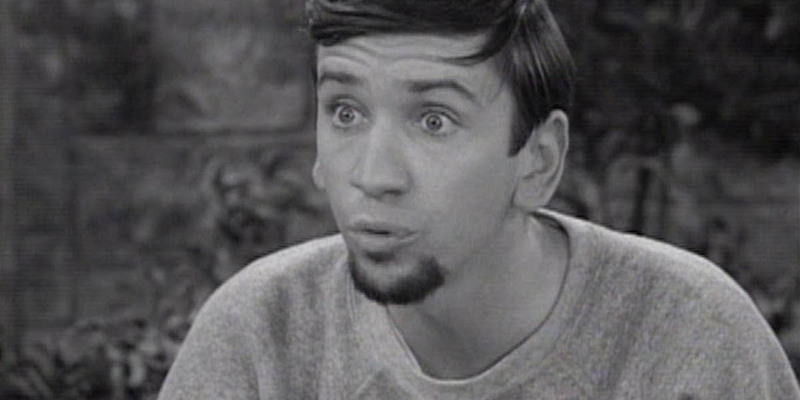 Dobie Gillis seemed like a rip off of the Archie comic crew. 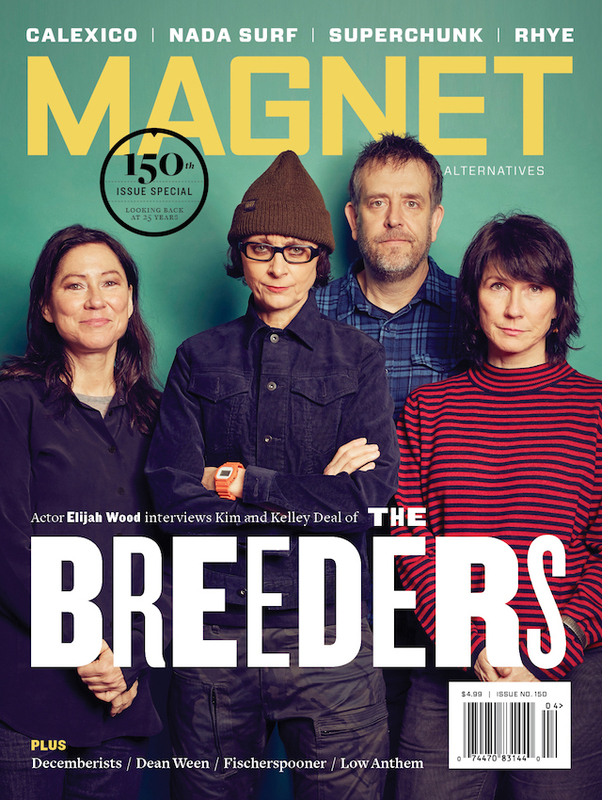 Maynard was a hipster version of Jughead, Dobie was Archie and Thalia Menninger was like Betty.